The Colombo YMBA will award scholarships to students of schools in the neighborhood of the Colombo YMBA, Borella. 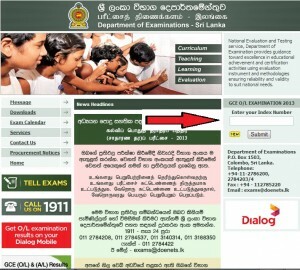 The schools include Ananda College, Nalanda College, Ananda Balika Vidyalaya, Devi Balika Vidyalaya, Gothami Balika Vidyakya, Yashodara Balika Vidyalaya, D.S. Sena-nayake College, Ratnaveli Balika Vidyalaya and Susamaya-wardhana Vidyalaya. 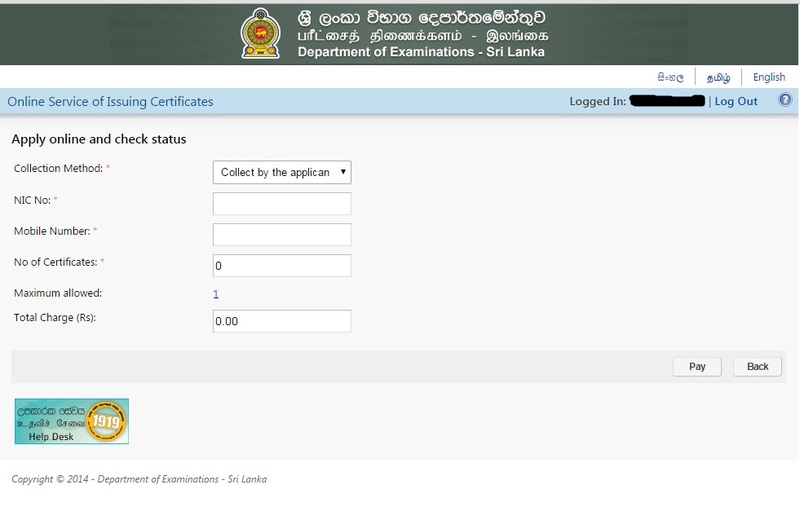 Commissioner Department of Examination announced that G.C.E (O/L) 2014 Examination will commence on 9th December to 18th December 2014.
and it is expected 577,084 candidates would take part of the G.C.E (O/L) Examination. 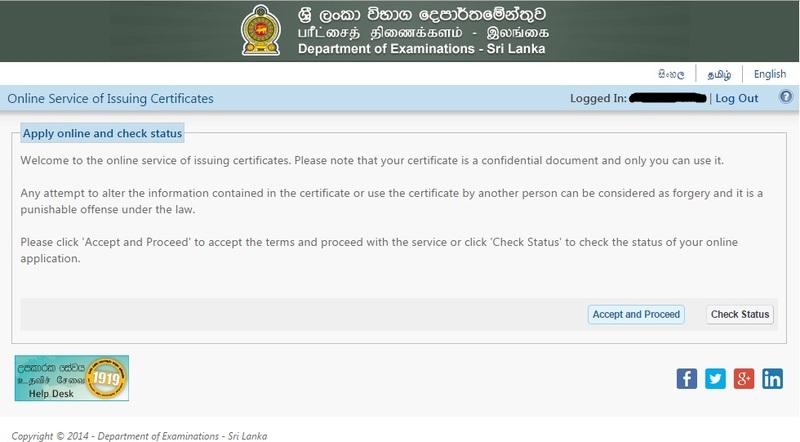 Nearly half of the Ordinary Level (O/L) candidates have effectively failed the exam as they failed to obtain pass marks in Mathematics which is a compulsory subject. According to statistics issued by the Education Ministry on Friday, of the 264,177 school candidates who sat for Mathematics on their first attempt, 112,987 or 42.77 per cent failed to obtain at least 40 per cent, the standard pass mark, or a simple pass. 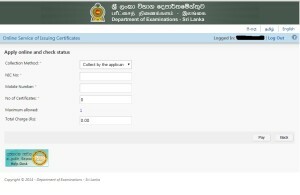 Higher Education Ministry Secretary stated that passing in Mathematics was compulsory to pass the O/L exam, adding that, to qualify for the Advanced Level (A/ L), every student was required to obtain pass marks in Mathematics. We allow some students who have passed in other subjects to enter the A/L stream, on the condition that they clear Mathematics before they sit for the AL exam. These students are allowed to offer only Mathematics in the following exam to enable them to sit for the A/L exam. 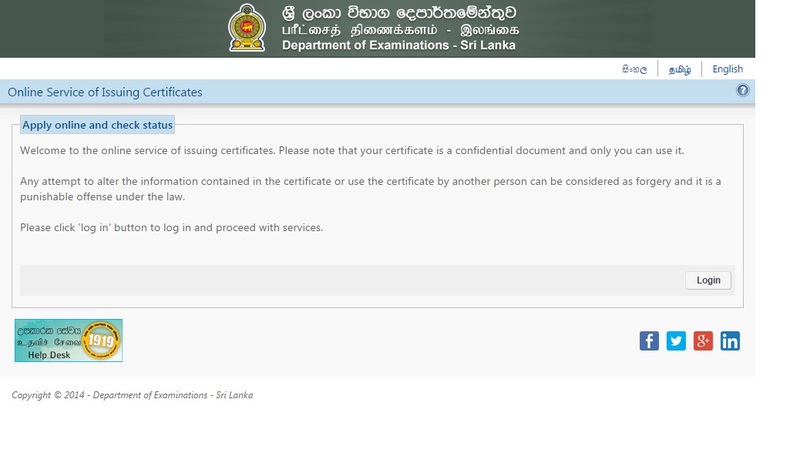 However, statistics released by the Education Ministry state that 66.67 per cent of school candidates taking the exam for the first time, qualified for the Al. Meanwhile, over half the candidates who sat for the English Language paper at the O/L have also failed to obtain pass marks. Of the 264,157 students who sat, 52 per cent failed. Students performed better in Science where 67.5 per cent obtained pass marks. 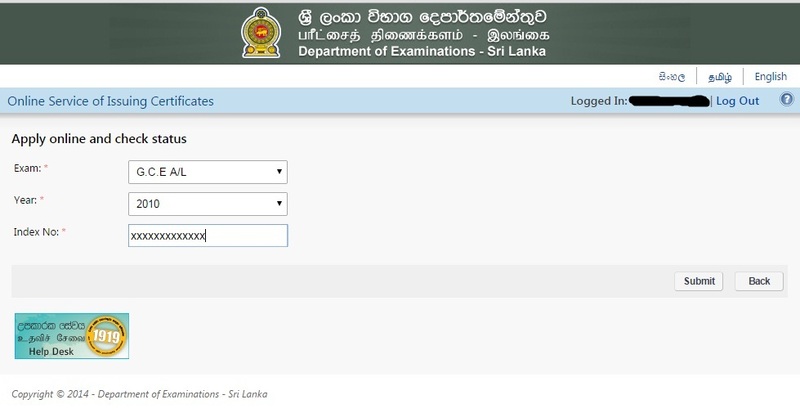 G.C.E (O/L) 2013 Result will be released on or before 10th April 2014 it is announced by the Examination Commissioner of Department of Examination Srilanka.